Audrey is the woman who started it all. With the help of her husband, Mickey, she used her career in retail management to start her own company in 2001, The Pool and Spa Place. As a devout Bioguard customer, she already had a working knowledge of swimming pool care, but took all of that to the next level through her years of training in swimming pool water chemistry. Always staying at the cutting edge of water care technology, Audrey has been instrumental in make pool care easy for our customers. Since the begining, Mickey has been the man behind the woman, always helping service pools, maintain pools, and helping customers in our store. Since his retirement from PNC Bank in 2015, he has taken on a full time role of Service Manager. Mickey helps keep customers from ever lifting a finger to maintain their own pools! He ensures the filters are cleaned, the pools are vacuumed, and the water is balanced week after week. 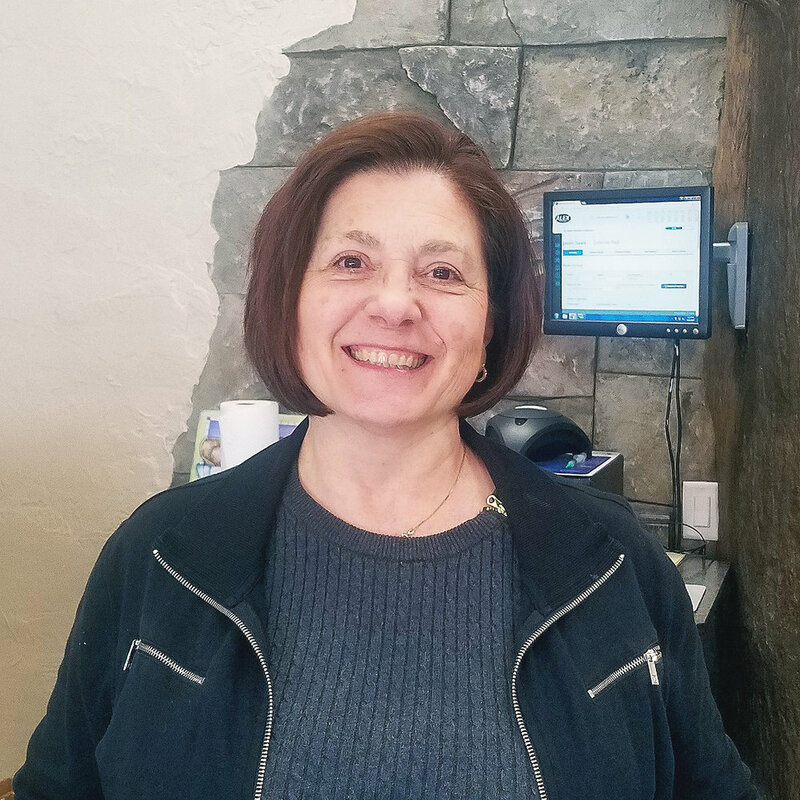 Mickey's success in pristine water care has come from years of joining Audrey at training classes and seminars to stay up to date on water care trends and technology. If you need anything for your pool fixed or maintained, just ask for Mickey and his crew! Kevin has been with the business since its genesis in 2001. During that time, he attended California University of Pennsylvania in the Technology Education program with a focus on CADD (Computer Aided Design andDrafting) and graphic design. This background has given Kevin the tools to create virtual tours of customer projects before ever breaking ground! His passion for bringing unique experiences to clients never stops, when taking his family to Universal Studios and Disney World Kevin is often found wondering off, finding inspiration while staring up at the decorative concrete work used to create these magical worlds. 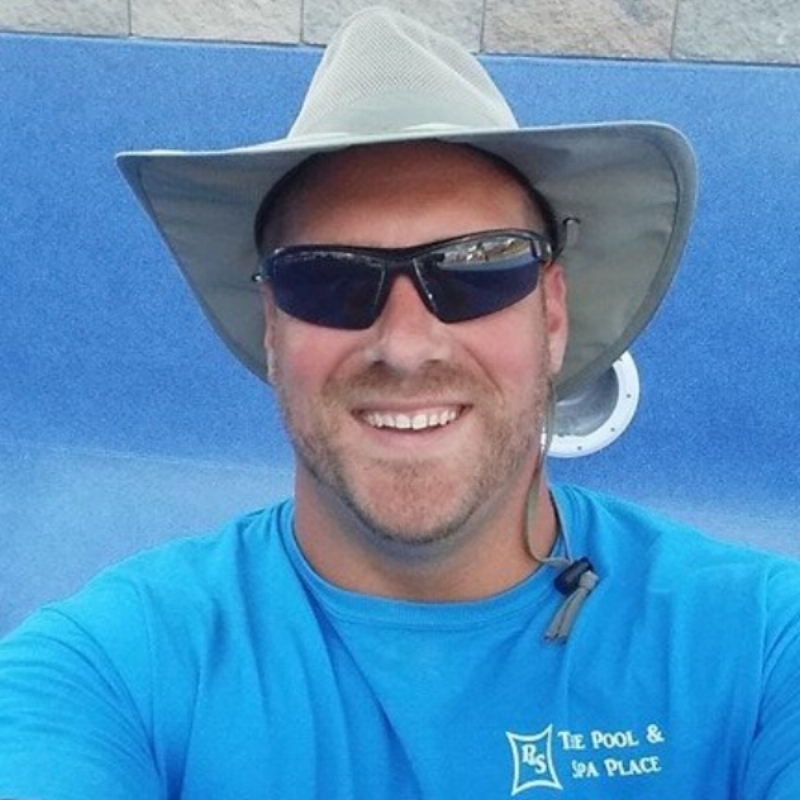 He has trained under some of the best artists in the world in these techniques and has a passion for making every pool he builds a customer's dream pool, while working within their budget. If you want to hear more about the possibilities of vertical concrete and creating your own resort at home, he's your guy. Kerith joined the family business full time in 2016 as our store manager. She had been helping out for years and is excited about her new full time career. She is eagerly learning our business from top to bottom including water chemistry training, helping build pools, maintain pools, repair pool equipment, and just about anything you can think of to gain a wealth of background knowledge to best serve our customers. You can rest assured that if you have an issue and you come in the store to see Kerith, she will probably have first hand knowledge of your situation and can help resolve it for you! If you need anything built, Ken is your guy. Ken builds pools all day long and what does he do when he goes home? He builds. 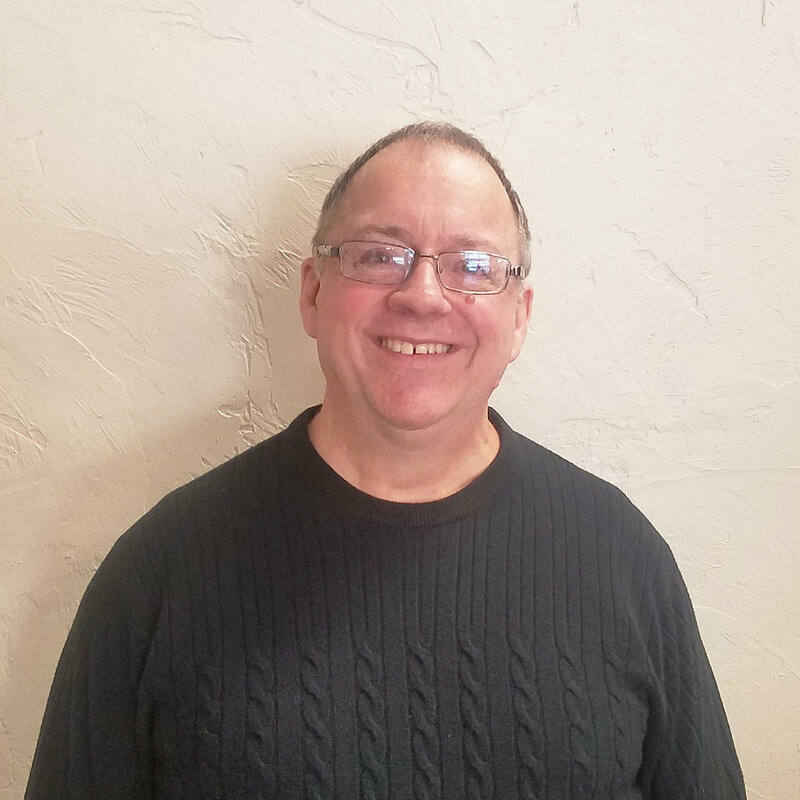 Ken's hobbies include furniture making, renovating old houses, fabricating just about anything, welding, and helping his neighbors make fresh made maple syrup from the trees on their properties! To say Ken is passionate about creating things is an understatement, so it's only natural for him to feel right at home in backyards creating all sorts of different things to make a customers plain old yard transform into an outdoor living experience like no other.